Since 2006, the Changing Places Consortium has been campaigning for fully accessible toilets to support the rights of people with a range of disabilities, from learning disabilities to physical, giving them a better chance at being part of their local community. Standard accessible loos don’t meet the needs of everyone, and can lead to unhygienic and stressful trips out – every day, thousands of people either have to stay at home or face being changed on a dirty public toilet floor. 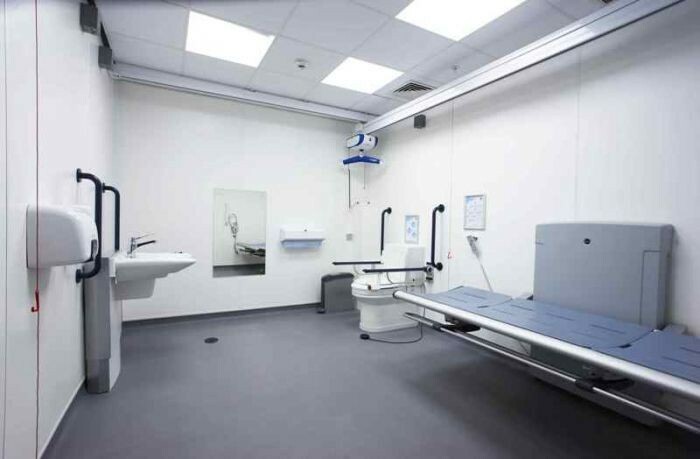 Changing Places toilets are becoming more and more prominent across the country, offering a heigh-adjustable changing bench, overhead track or mobile hoist, peninsular toilet and enough space for up to two carers. Today, there are over 840 Changing Places toilets in the UK. 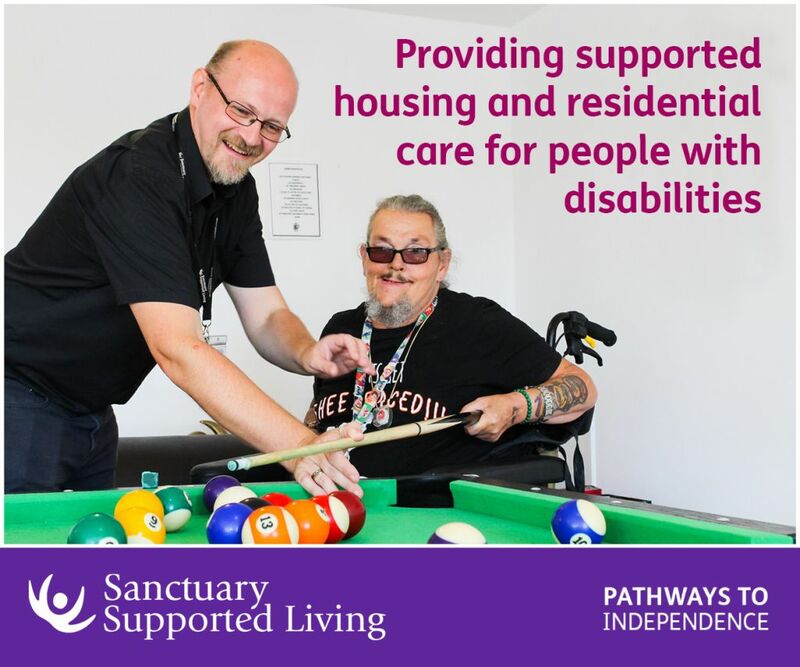 Today, the Changing Places Consortium are celebrating 10 years of Changing Places by asking the public to share how access to these facilities has made their life better with some fun social media campaigns. The Consortium has launched a new online map to help people find their nearest Changing Places toilet – you can find it at changingplaces.uktoiletmap.org. Share your nearest destination, and show others where to find theirs on social media with the hashtag #howfarwouldyougo. 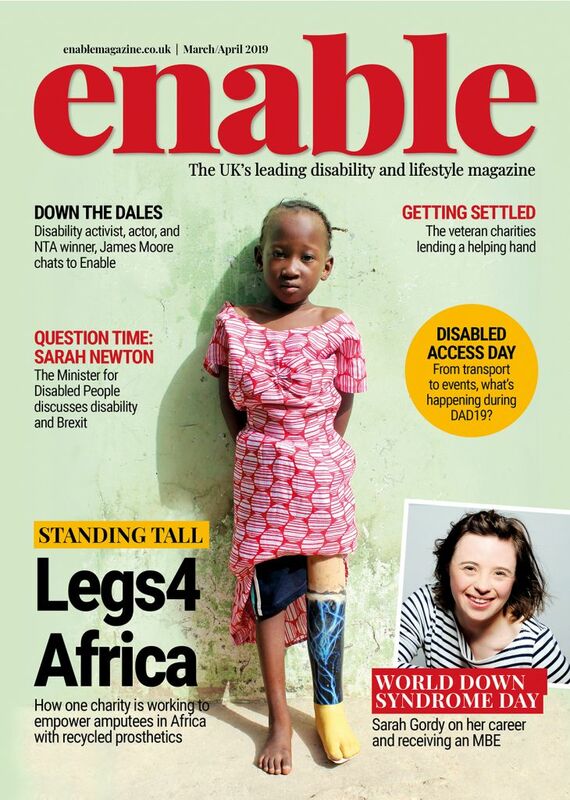 With it being the 10th anniversary of the campaign, the Changing Places Consortium are asking members of the public to locate their nearest loo and post for a Changing Places selfie to share on social media – and show others how life changing these facilities can be. Share yours with #incLOOsion, and search for others celebrating too! You can download a selfie kit online now by following this link. Find out more about Changing Places at www.changing-places.org. Be the first to comment on "Celebrating 10 years of Changing Places toilets"